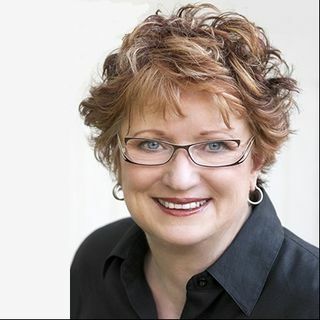 Anne Miner, is a Visionary Leader, International Speaker, Best-selling Author, and Business Owner. Helping people and companies to be the best they can be is her specialty! Encouraging Leadership: Conversations to mobilize today’s women leaders makes the wisdom of today’s leaders accessible to women wishing to develop and polish leadership skills for application in business and in life. Accomplished women and men share their experience and insights in conversations intended to inspire, support and ... See More mobilize exceptional women leaders. Customer Care and Retention expert Anne Miner, President and CEO of The Dunvegan Group shares her perspective on the importance of keeping satisfied customers and its role business success.